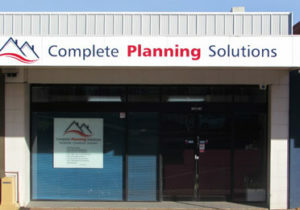 We are a boutique building design and town planning firm located centrally in the Hunter Valley. We provide personal, professional and practical building and planning advice to our clients. At Complete Planning Solutions we will manage your development to ensure a timely and smooth building design and planning process. Integrity and loyalty to our clients is paramount. We provide strong advocacy services ensuring you are treated fairly throughout the development process. Complete Planning Solutions will facilitate your development application, bring all the loose ends together, and ensuring your development needs are achieved. We will make your development process easy. © Copyright Complete Planning Solutions 2018. All rights reserved. Site by lucy & monty design.